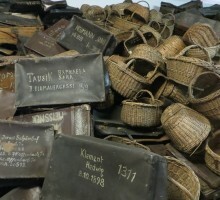 Auschwitz – a horribly impressive place where over a million of people were killed by Nazists. 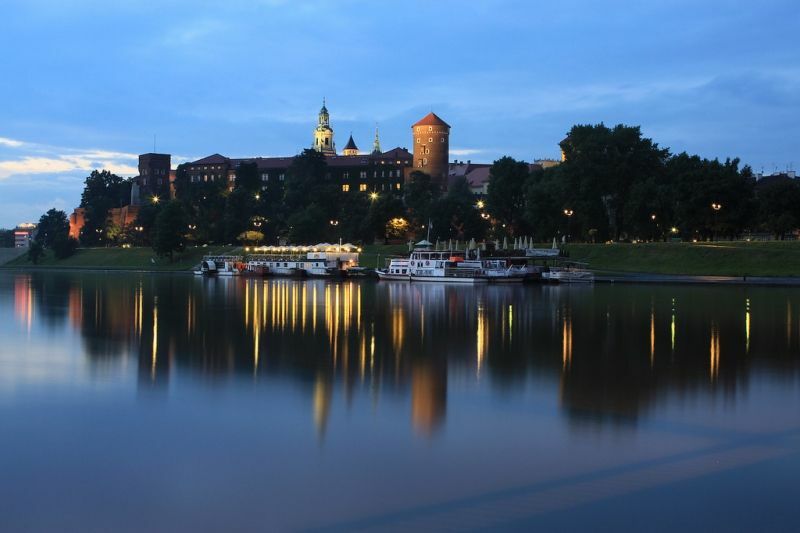 Krakow is the most popular tourist destination in Poland. 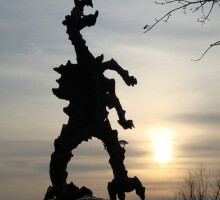 Until the end of the 16th century it was the capital city of the country. 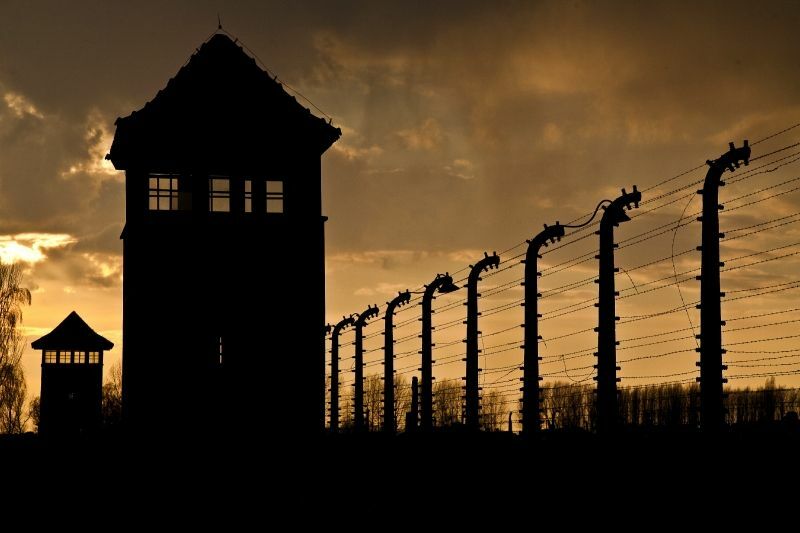 Join our ALL INCLUSIVE Krakow&Auschwitz 1-day tour. 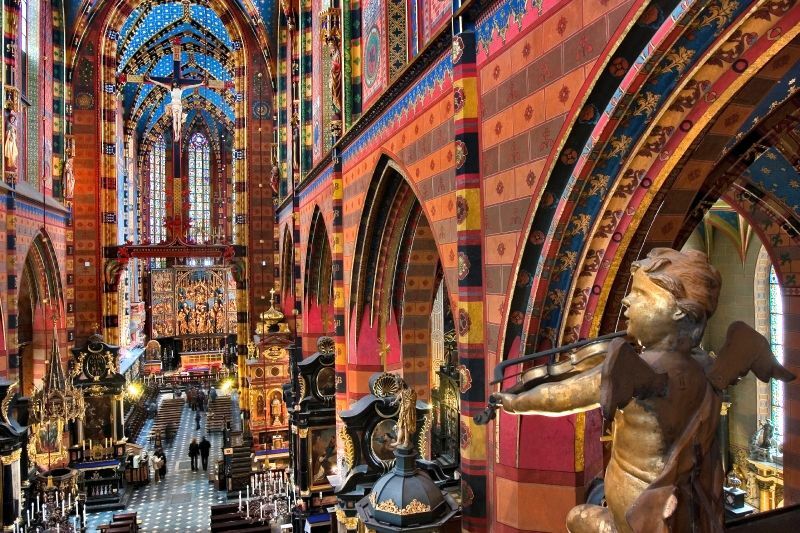 Full-day tour from Warsaw. 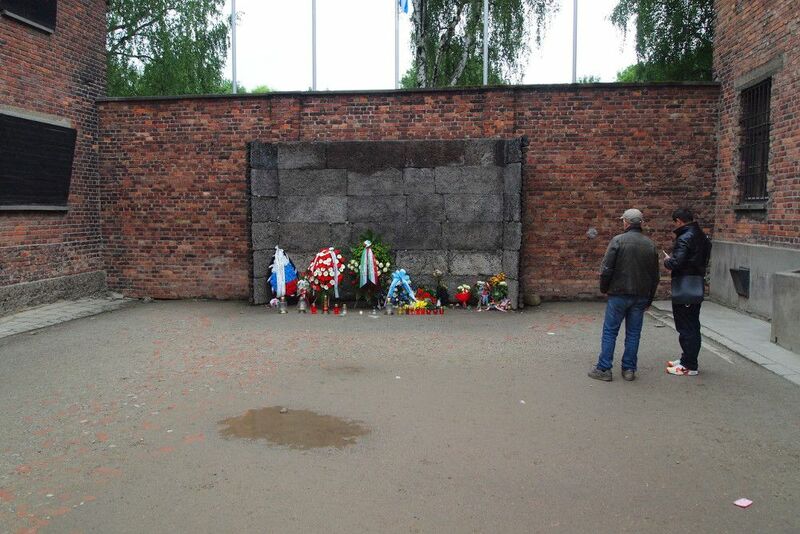 All included: guide in Auschwitz and Birkenau camps, entrance fees, guide in Krakow, lunch, pick-up from your hotel, English-speaking driver. 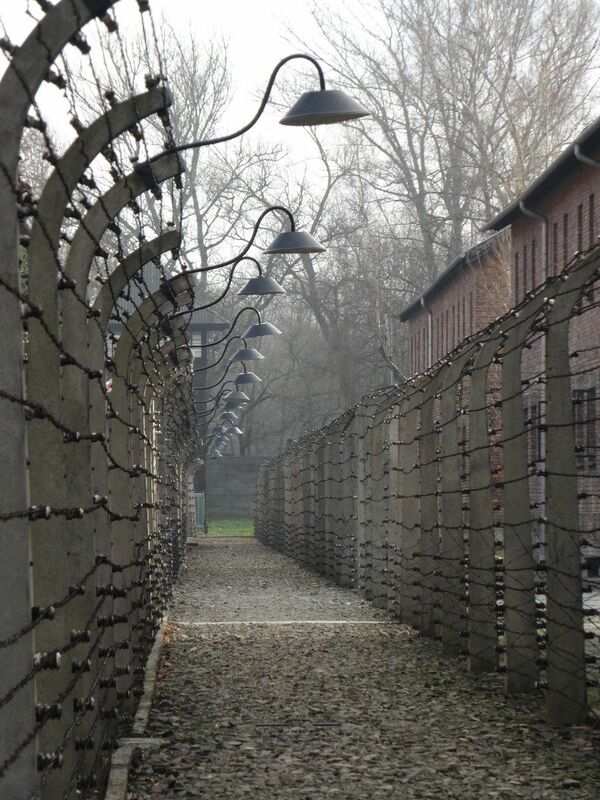 You will pay your respects in Auschwitz, discover Krakow’s incredible history and experience great attractions. This is a once in a lifetime trip, everything is organized for you. This tour starts in Warsaw. 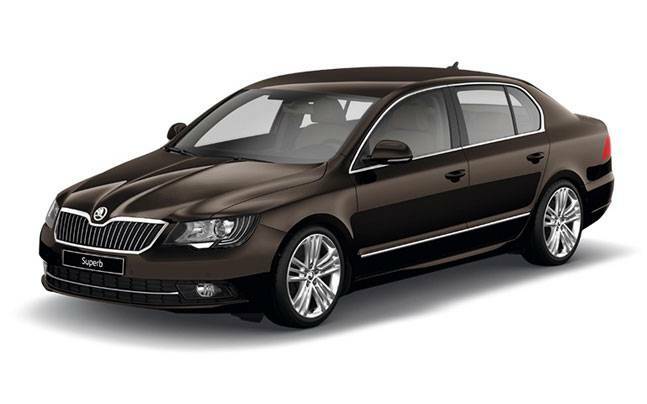 You will be picked up by our English-speaking driver from your hotel. 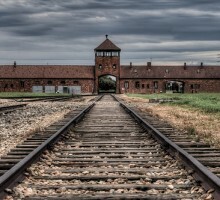 First you will visit Auschwitz Nazi Concentration Camp including also Birkenau Camp. 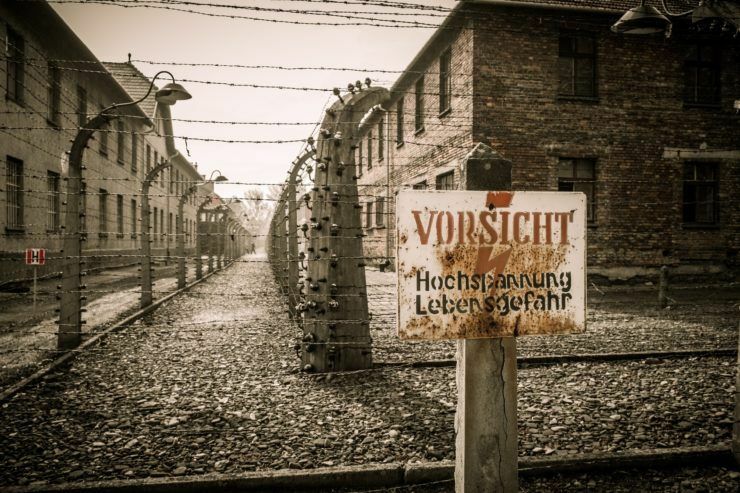 Then, our driver will transfer you to a local restaurant for lunch in either Auschwitz or Krakow – it depends on the time of the tour. 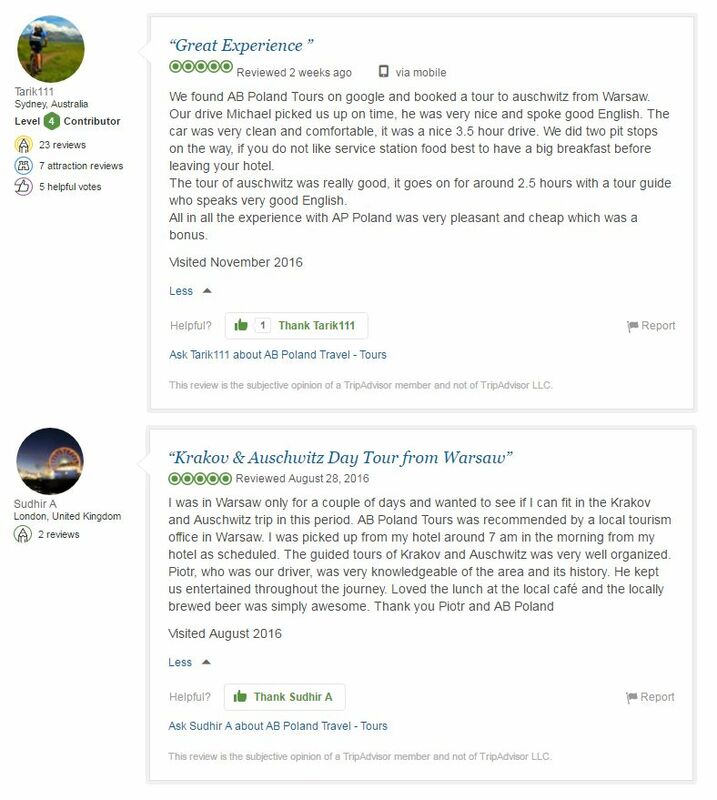 In Krakow our local guide will take you for a tour around the city. 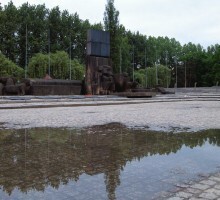 After the tour you will come back to Warsaw around 23:00 – 24:00. 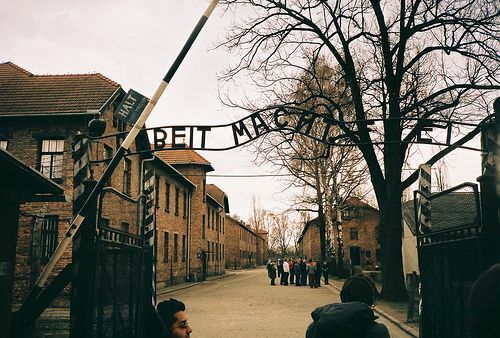 What will you see during this tour to Auschwitz and Krakow? 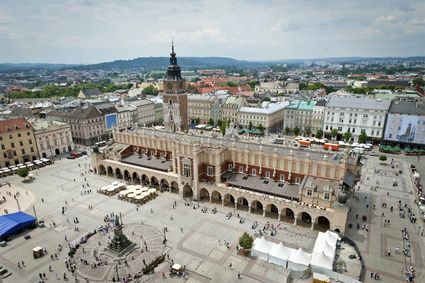 The Main Market Square in Krakow is the biggest Medieval old town square in Europe. The Old Town offers a unique atmosphere with thousands of bars and delightful regional restaurants, many historic buildings and horse-driven cabs. 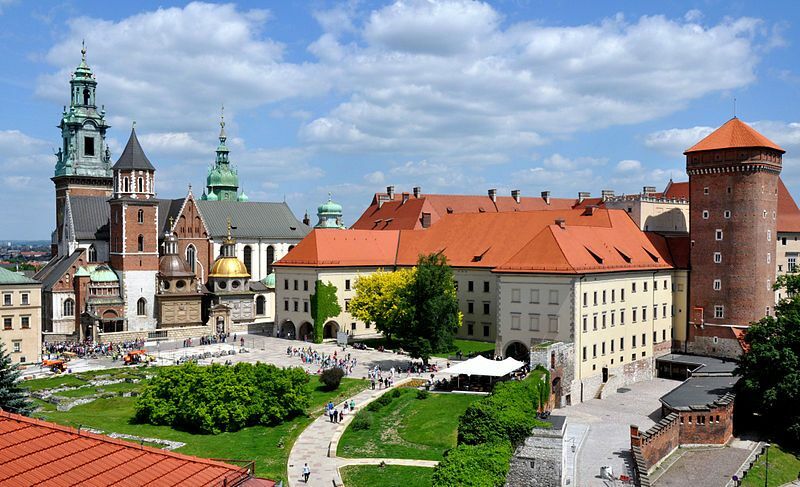 You will see among others the Town Hall Tower, St. Mary’s Basilica, Krakow Barbican and Sukiennice (Cloth Hall) – Renaissance main centre of international trade. 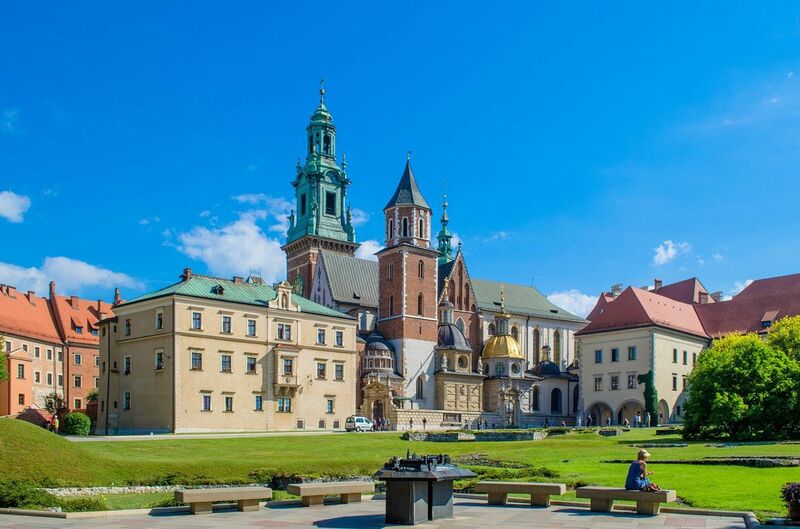 Besides you will see the Wawel Hill – with the Cathedral and the Royal Castle it is the most picturesque and important sight in Krakow. Some of its oldest stone buildings are dated back to 10th century. 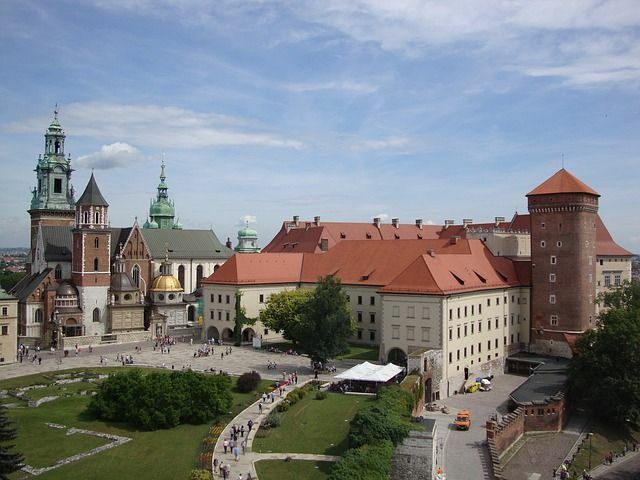 Until 1611 Wawel was the formal seat of Polish monarchy – it was the place of royal coronations, weddings and funerals. 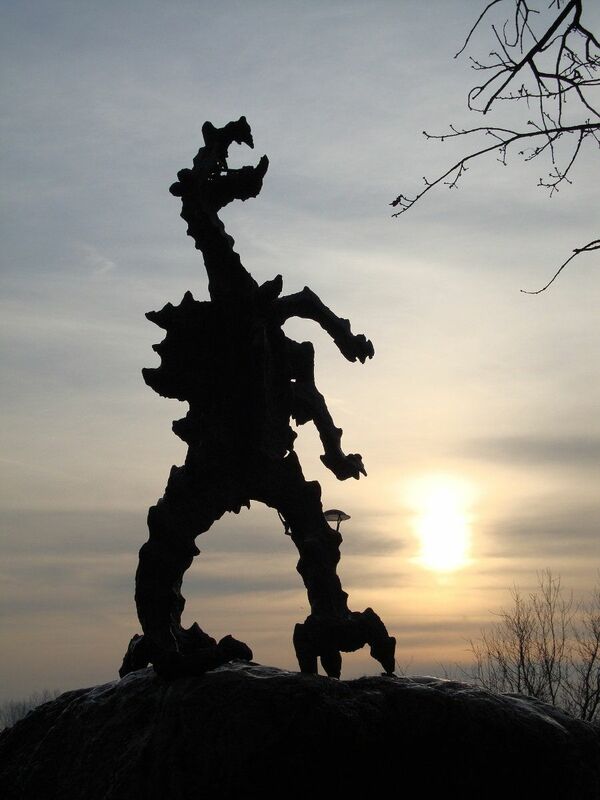 In a cave at the foot of the hill, on the bank of the Vistula River, the Wawel Dragon had his lair. 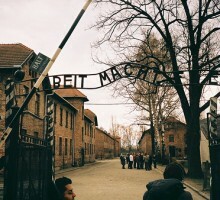 Nowadays it is a common tourist stop. 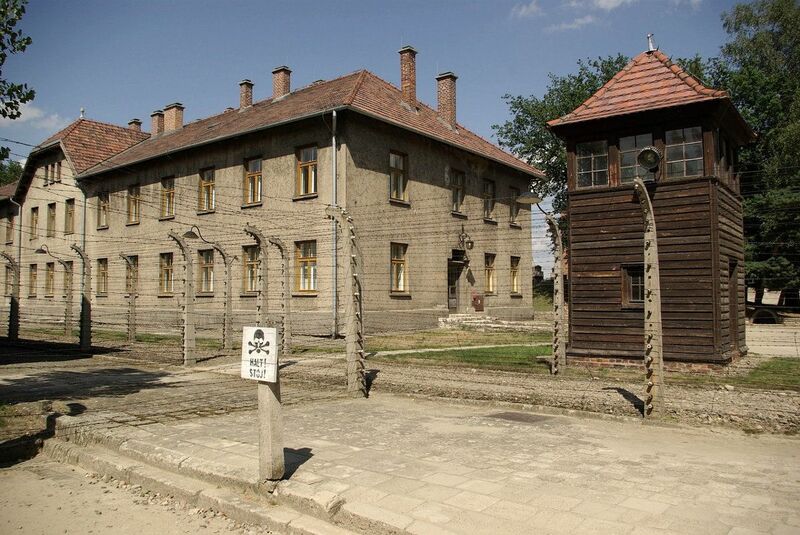 If you prefer you can visit Kazimierz – the former Jewish district. 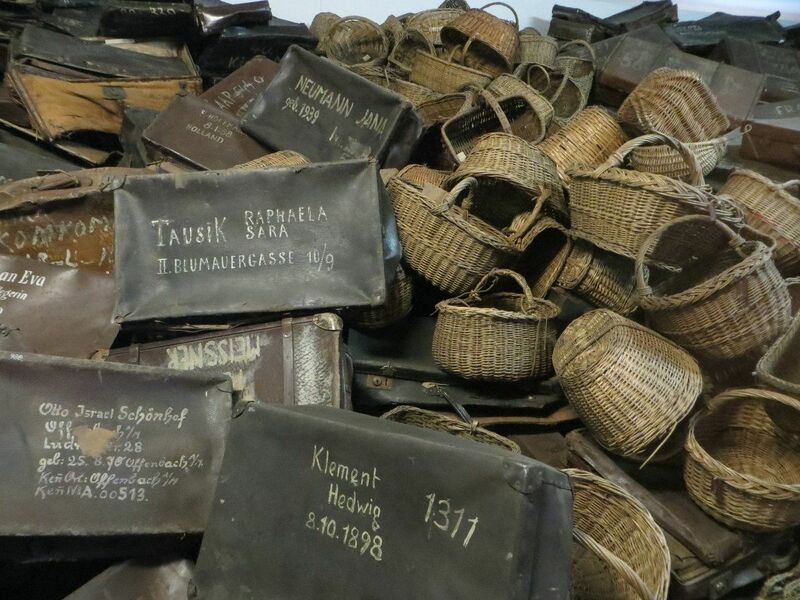 From the 14th until the 19thcentury, Kazimierz was an independent town – a place of coexistence of Christian and Jewish cultures, separated from Krakow by the branch of the Vistula river. In this day and age it is the cultural centre of the city and young people’s favourite place of meetings. Prices start from 96EUR and they depend on the number of participants. 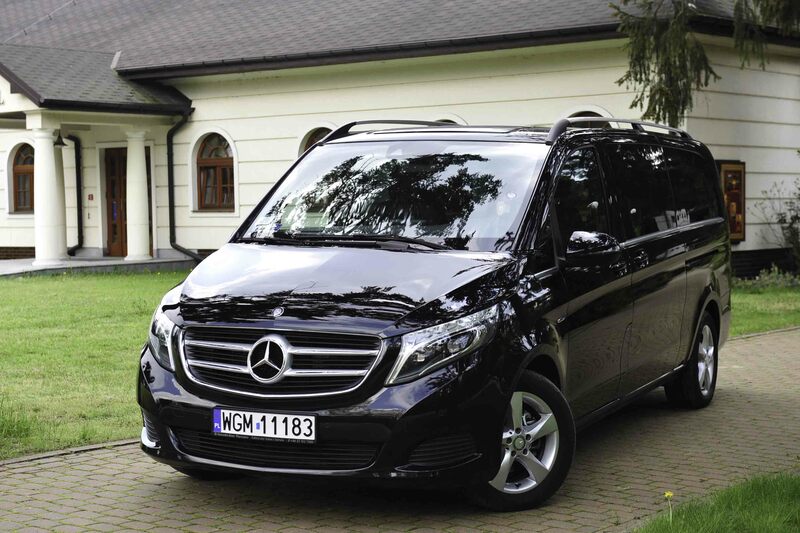 We coordinate bookings from different places in order to have as many travelers at one time as possible so that you have the best price. Special conditions may apply eg. 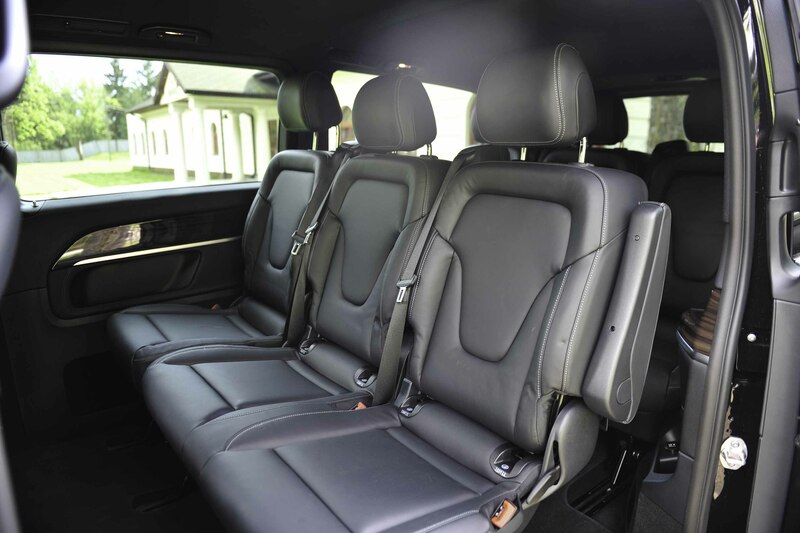 car upgrade, seasonal changes, public holidays. 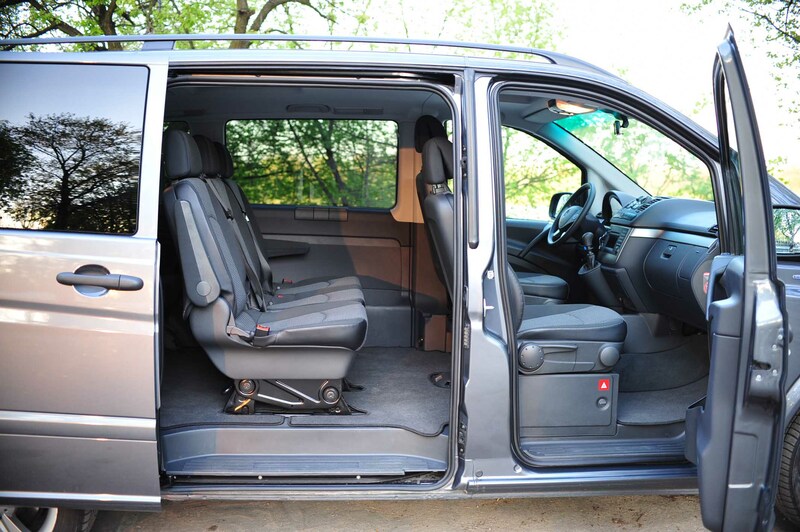 Standard tour is organized by car. However, if you prefer we can arrange your travel by train. 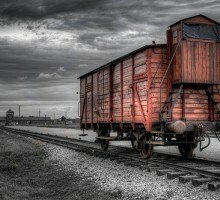 You will travel to Krakow and back to Warsaw by a fast train. 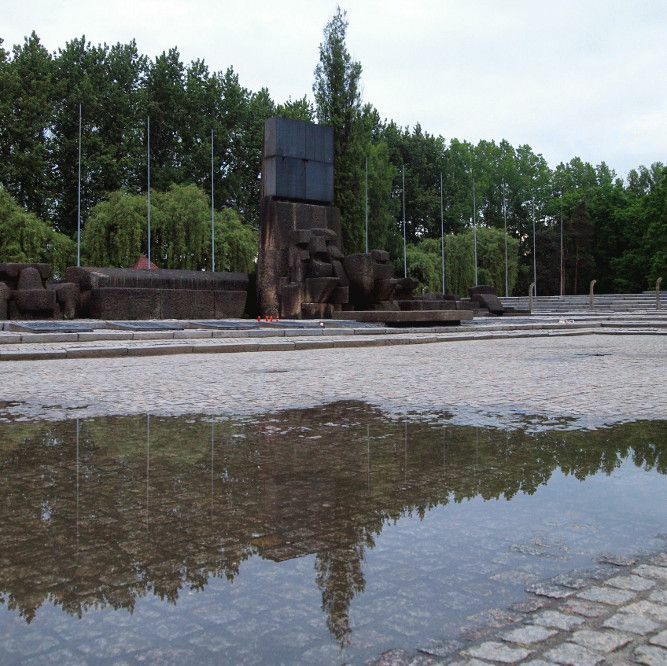 After arrival in Krakow you need to reach a meeting point for a group tour to Auschwitz-Birkenau Museum which is located near the railway station. 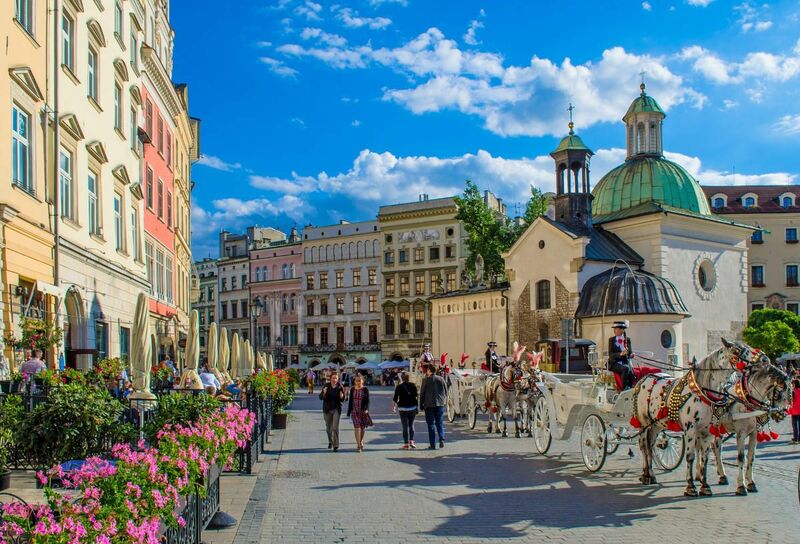 Once the tour is finished you will be dropped off at the Old Town in Krakow and then have a guided tour. After the tour our guide will help you to reach the railway station or you can enjoy free time in the Old Town until the train’s departure. It depends on the number of participants. 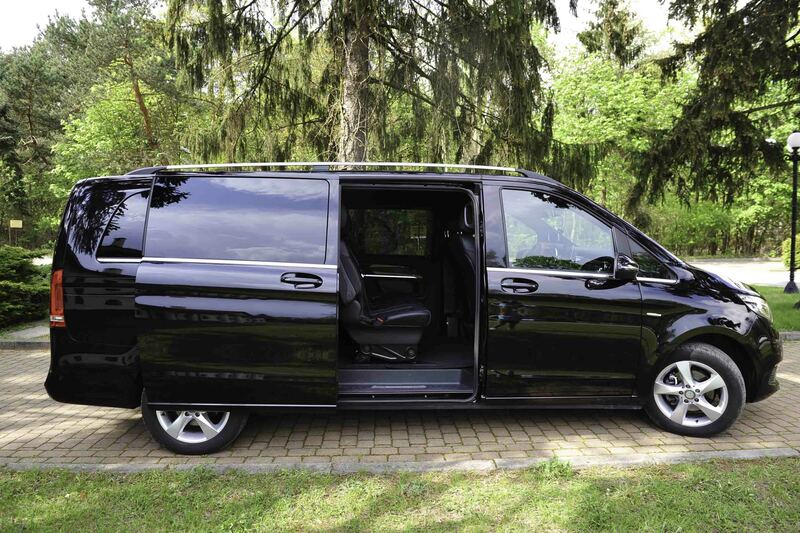 We are trying to have as many travelers for each tour as possible. 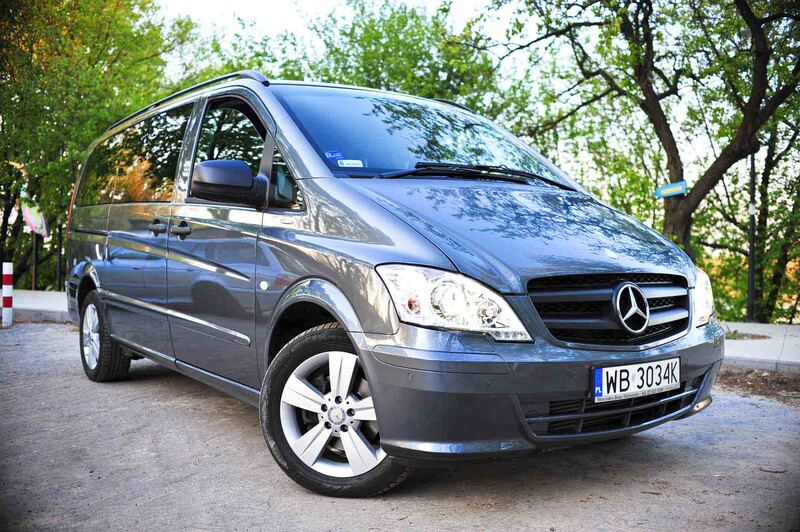 We gather the group so even if you are alone and there are 7 other people you pay only 96 EUR. However, if there are e.g. 3 people including you, the price is 157EUR. Special conditions may apply eg. car upgrade. Final price is always confirmed by email. Why do I have to pay 350 euros if the price starts from 96 euros? 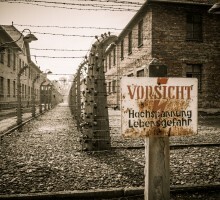 Do I have to pay for the entrance fee in Auschwitz-Birkenau Camp? 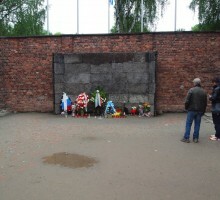 No, the price of the tour includes entrance fee to Auschwitz and Birkenau Museum but also a guide in Krakow and lunch. If you join the group we will confirm the starting time 1 day before by e-mail and sms if we have your phone number. 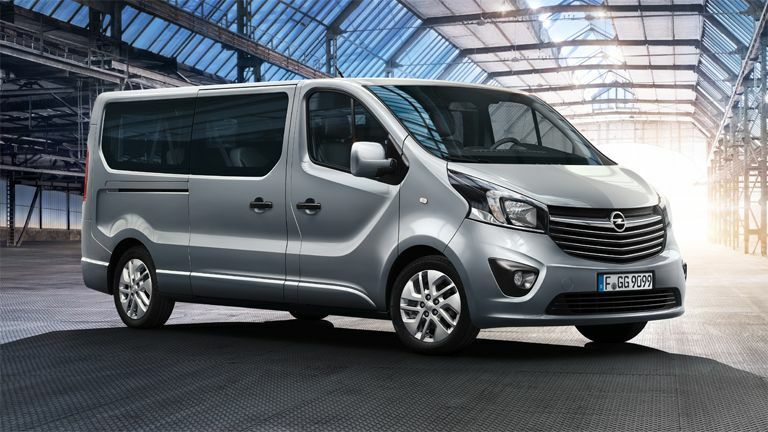 In this case the starting time depends on the location of other travelers and the pick-up is between 6 and 7AM. 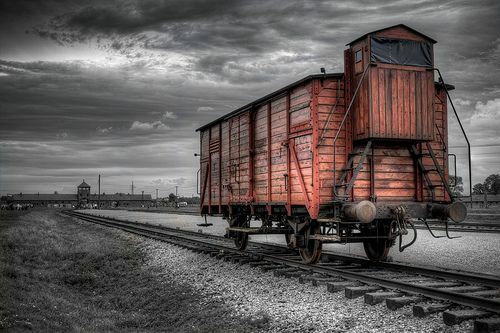 The travel from Warsaw to Krakow is about 4h and from Krakow to Auschwitz – about 1h. 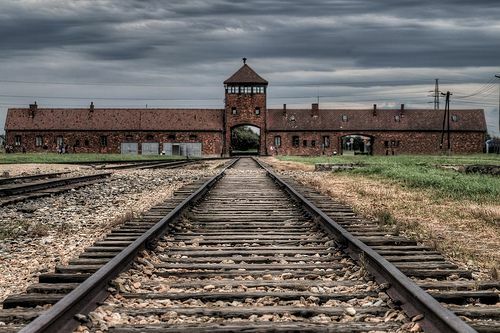 The Auschwitz-Birkenau tour is 2,5-3,5h, including the Birkenau camp. 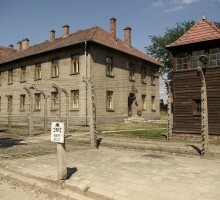 The Krakow tour lasts about 2h. 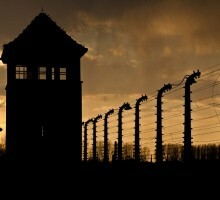 I want to stay in Krakow after the visit in Auschwitz and the Krakow tour, is it possible? Usually not. 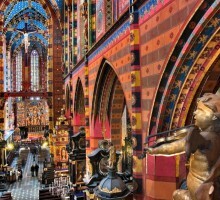 2h tour in Krakow is included in the offer.